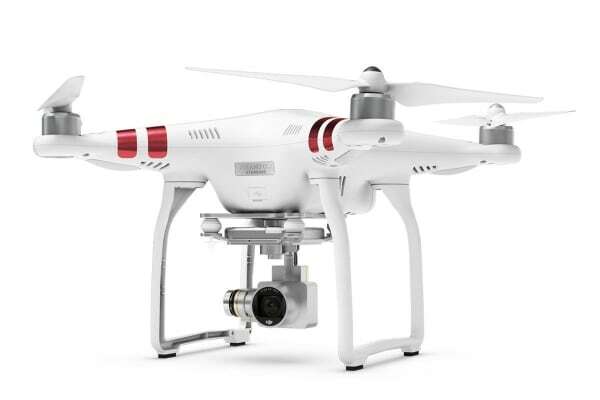 This DJI Phantom 3 is officially refurbished and gives you the same performance as a brand new one at the fraction of the cost! 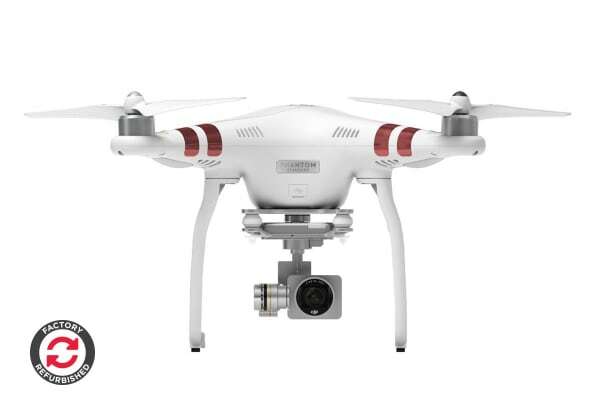 Enjoy all the awesomeness of a brand new DJI Phantom 3 Standard like getting fully stabilised 2.7K aerial videos with the integrated 2.7K UHD Stabilised Camera. Last for more than 25 minutes on a single charge using the massive rechargeable battery. 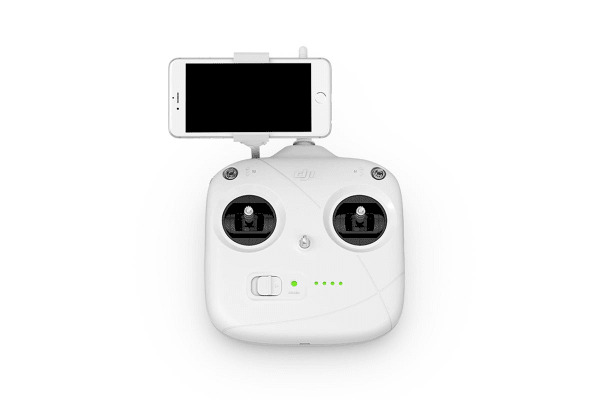 Take advantage of the mobile app that turns your smartphone into a camera controller, flight cockpit, and more! Official DJI stock. Power adapter packaged separately from drone. The drone is great quality and relatively easy to fly. Had hours of fun flying and filming.